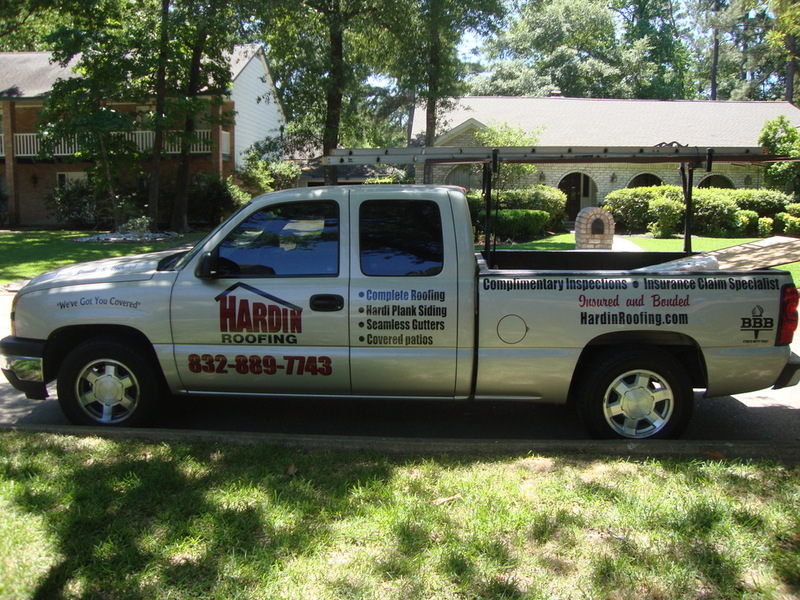 At Hardin Roofing, family is extremely important to us and there is nothing more important for your family than your home. 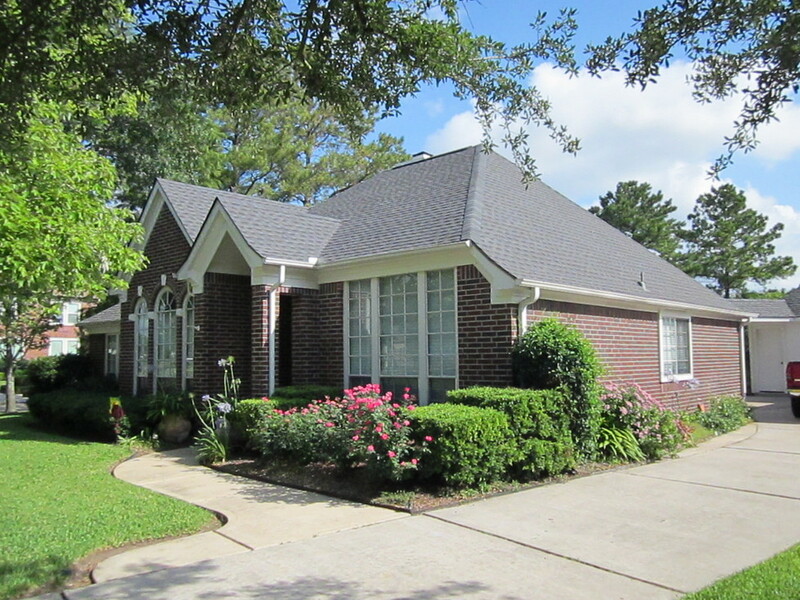 A roof is the most important part of a house and we are here to make sure you and your family are safe. We inspect all roofs at no cost and if there is enough damage, we will communicate with your insurance company in order for you to receive the financial help you deserve. 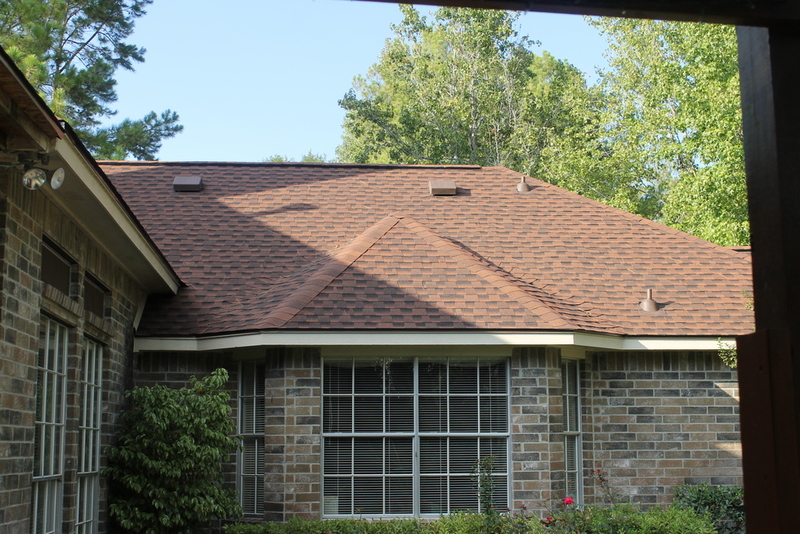 Homeowners who have a roof with weather related damage or merely deterioration will receive precise, straightforward and expert advice by our trained roofing consultants. Our consultants are always available to answer any questions a homeowner may have. We truly believe in the value of customer service and are willing to do whatever it takes to make our clients feel comfortable with our services. If a homeowner has damage that is associated with a storm, we will work with the insurance company on your claim. We will also meet with the insurance adjuster as they inspect the roof to agree on the legitimacy of the damage. We treat everyone like family. There is nothing more important in this world than the love and support given by your family. We provide honesty with integrity to every person we meet. 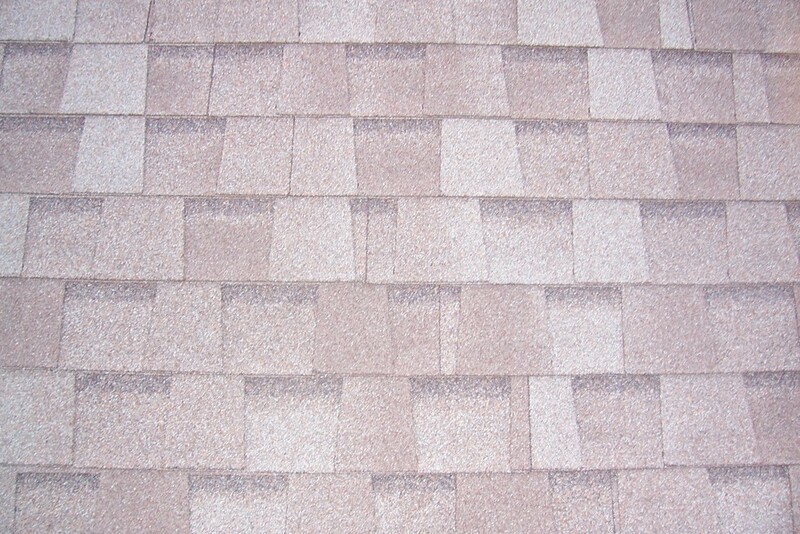 Call us today to see how great of an experience roofing can be. We look forward to meeting you! Call us today for your FREE estimate!! 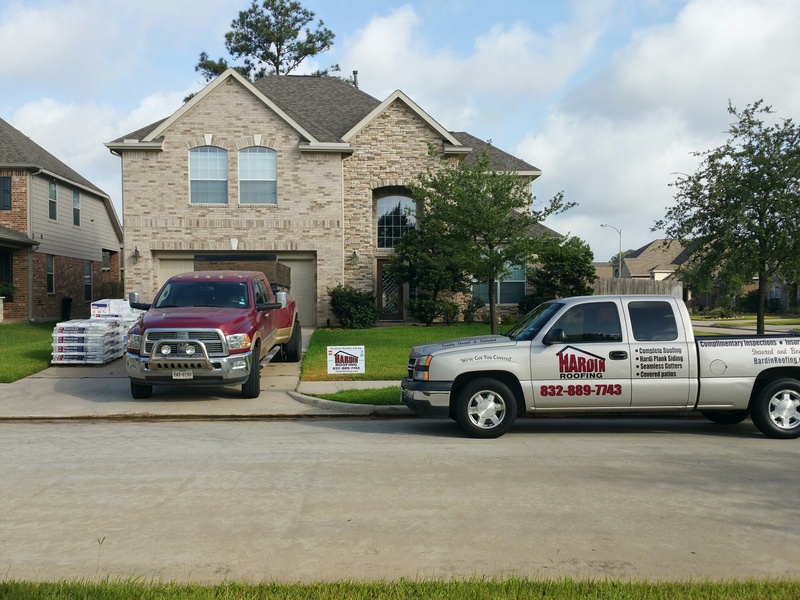 April 19, 2015 Hail Storm hit the following areas: Spring, The Woodlands, Magnolia, Tomball, Hockley, Cypress, Katy & Houston 15% off special on full roof replacements & 10% off on any repairs through April 19, 2016! !